Download a free copy of the Beginner's Guide to MIPS to learn how your practice can get started with participating in the Merit Based Incentive Payment System and avoid a negative payment adjustment in 2019. This operation analysis takes a look at internal billing and how it compares financially to outsourcing the medical billing operations. Learn about the 13 costs to consider before outsourcing. Considering outsourcing your medical billing? This medical billing RFP template will help your practice ask the right questions when searching for a medical billing service and ensure a successful medical billing service is chosen. 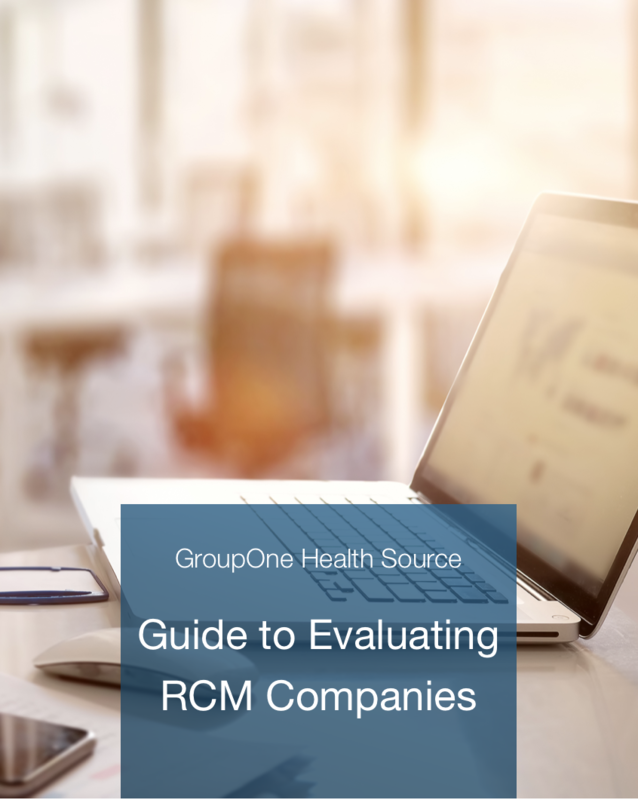 Download the Complete Guide to Evaluating Revenue Cycle Management Companies to learn about the criteria you need to consider before outsourcing your RCM. 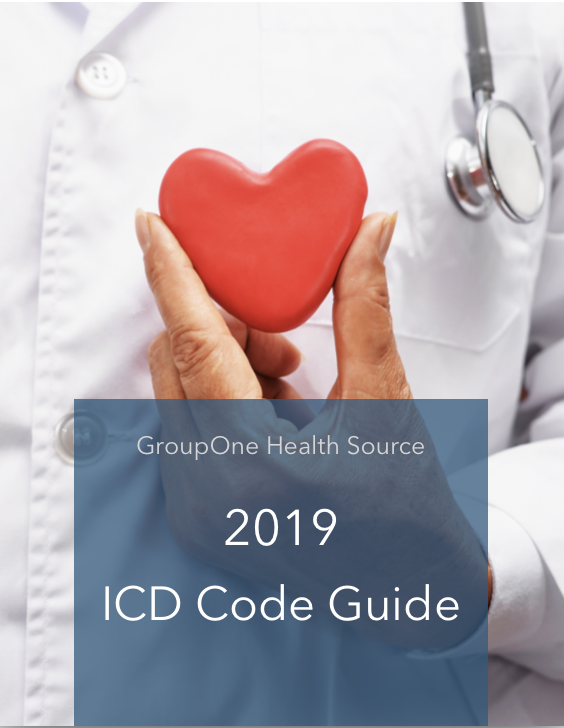 Access the ICD-10 CM Code Guide for information on deleted codes, revised codes, and new codes for 2019. 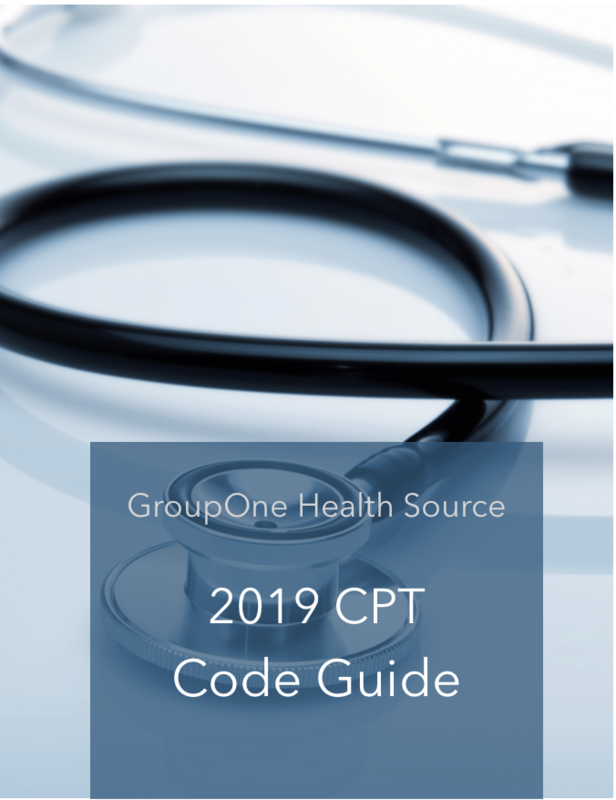 View the 2019 CPT code revisions, additions, deletions, and crosswalk codes effective January 1, 2019 for your specialty in this complete guide. Learn how to increase revenue by measuring the most critical key metrics of RCM. 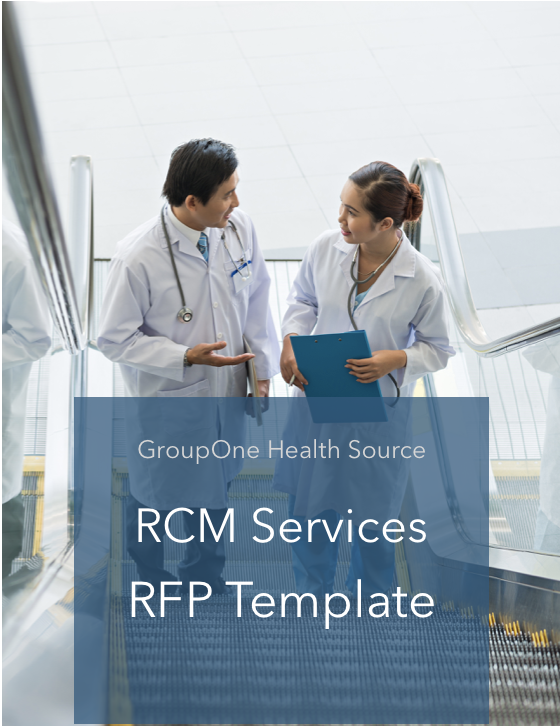 Compare your data to healthcare industry benchmarks to measure your practice's RCM. 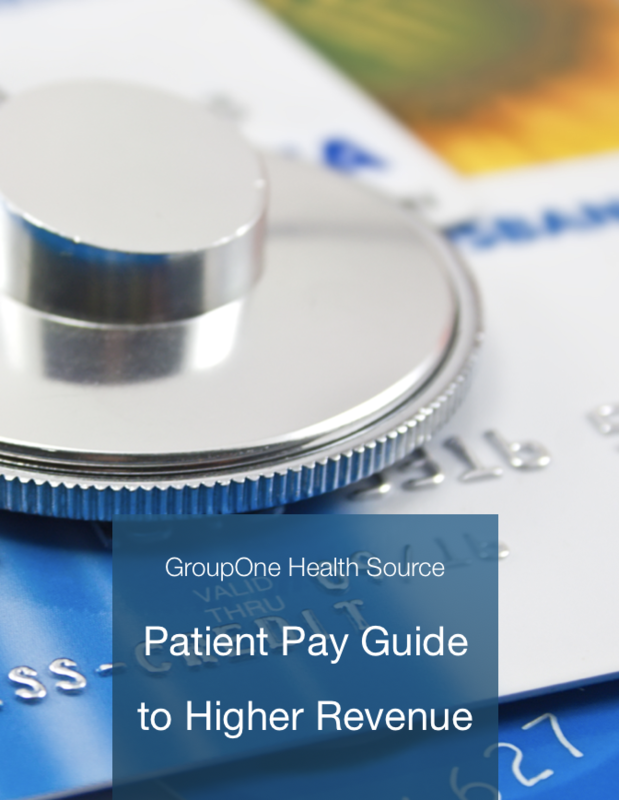 Download this guide to gain access to patient pay KPIs, front desk best practices, and financial policy tips that all lead to improved patient pay collections.